Luke VonBrandt has had his eye on Kara McClure for years, but now that they are in college Kara hasn't given him a second glance. For Kara's part, she sees Luke and his twin brother as gorgeous, mysterious, and a bit intimidating. But Luke and his brother have to keep their distance if they are to maintain a deep, dark family secret. Being shape-shifters in a small town isn't always an easy secret to keep. When tragedy strikes, Kara's life takes a dangerous turn, and Luke may be the only one to save her. The problem is, it will come with a cost. And despite Luke's desire to come to her rescue, the cost may be too high for Kara. Still, it's a risk he's willing to take. Now, Kara's lost in her own thoughts, and still reeling from the events that have derailed her life. Can she learn to trust again? The journey is full of twists and turns, but their attraction is undeniable. And slowly, they discover new and enticing possibilities. 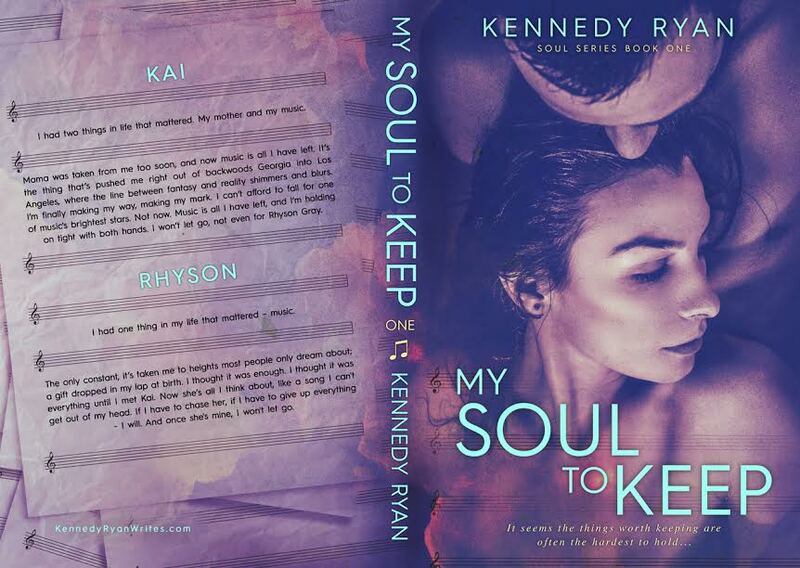 But will their love be strong enough to withstand what Luke still hasn't shared? This is a fantastic paranormal romance, and I'm so excited to read the next book! I couldn't put it down, and when I turned the last page I wanted more. Steamy, adventurous, and full of surprises, I highly recommend this book to anyone who enjoys paranormal romance filled with charm and wit. Loved!